Author Jessica Brody stopped by the blog today to answer some questions for me about herself and her new title, Unremembered. She’s also sharing the link to the first five chapters of the book, which you can check out directly after the questions. Here we go! 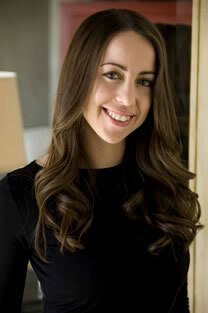 Jessica Brody: At age 8, I wanted to be a writer. By age 18, I’d convinced myself that writers didn’t make any money (and didn’t get dental insurance) so I decided I wanted to be in finance. By age 28, I’d quit my high-paying job in finance and was back to pursuing my dream of becoming a writer. Some things are more important than money and dental insurance, it just took me a little while to figure that out. JB: The clutz! I swear it’s bad. Clumsyville, population me over here. I bump into walls, knock things over, and even fall down the occasional stairs when I’m having a particularly good day! JB: My favorite scene takes place on page 73. It’s actually one of the scenes I read at my readings. It’s when Seraphina first discovers one of her many superhuman abilities. She has an entire conversation with a stranger in a bus station and it isn’t until minutes later that she realizes the whole conversation took place in Portuguese. That’s when Sera first gets clued in that she can speak multiple languages. JB: Well, since you mentioned it, The Breakfast Club is high on my list! Also, Sliding Doors, 13 Going on 30, Love Actually, and The Matrix. JB: Beatles! It all comes down to lyrics. You just can’t compete with Beatles lyrics. 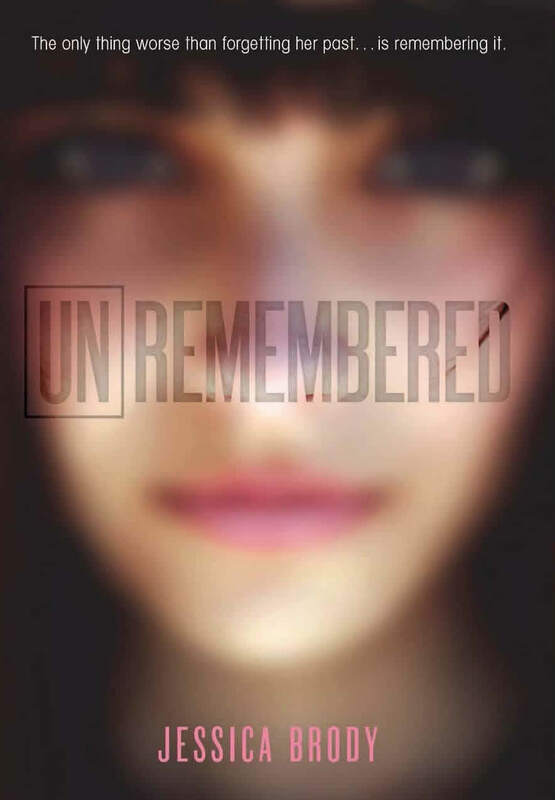 CLICK HERE TO READ AN EXCERPT OF UNREMEMBERED! When Freedom Airlines flight 121 went down over the Pacific Ocean, no one ever expected to find a single survivor; which is why the sixteen-year-old girl discovered floating amid the wreckage—alive—is making headlines across the globe. She has no memories of boarding the plane. She has no memories of her life before the crash. She has no memories…period. As she struggles to piece together her forgotten past and discover who she really is, every clue raises more questions. Her only hope is a strangely alluring boy who claims to know her. Who claims they were in love. But can she really trust him? And will he be able to protect her from the people who have been making her forget? I met Jessica Brody on her Fierce Reads tour and she was so delightful. I loved talking to her. She was so easy to talk to. Awesome questions! I have so been wanting to read UNREMEMBERED!